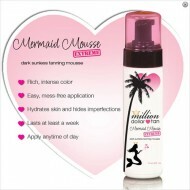 Mermaid Mousse is truly whipped tan perfection—it’s the most luxurious tanning pro..
Mermaid Mousse Extreme is a more intense, yet just as fabulous, version of..
Mermaid Mousse Face is the perfect companion to our all-over whipped tanning mousse. 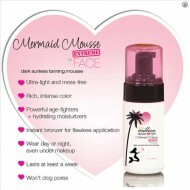 It’s also a g..
Mermaid Mousse FACE 118 ml. 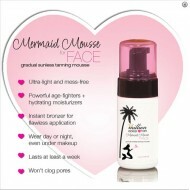 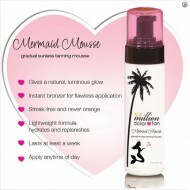 Mermaid Mousse Face Extreme is a deeper, richer, more intense version of our luxurious whipped fac..
Mermaid Mousse Extreme FACE 118 ml.